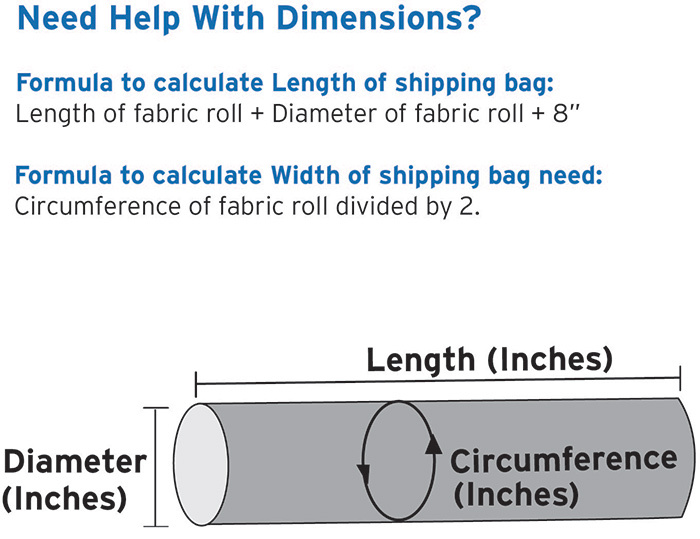 Create your perfect sized grey shipping bags using our continuous tubing. 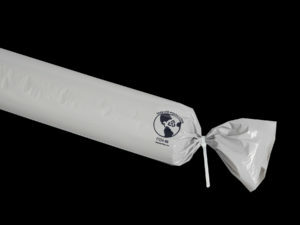 Shipmaster® tubing allows you to cut small or large plastic bags for shipping based on your contents. It’s an ideal solution if you have bolts of fabric, rolls of carpet or other textiles varying in length. Plastic tube bags can also be used for posters, light tubes, plants and more. Continuous plastic bag tubing for textiles, fabric and rugs.